Whether you’re moving from an apartment, condo or a large house, you want the best self storage Hayward has to offer. 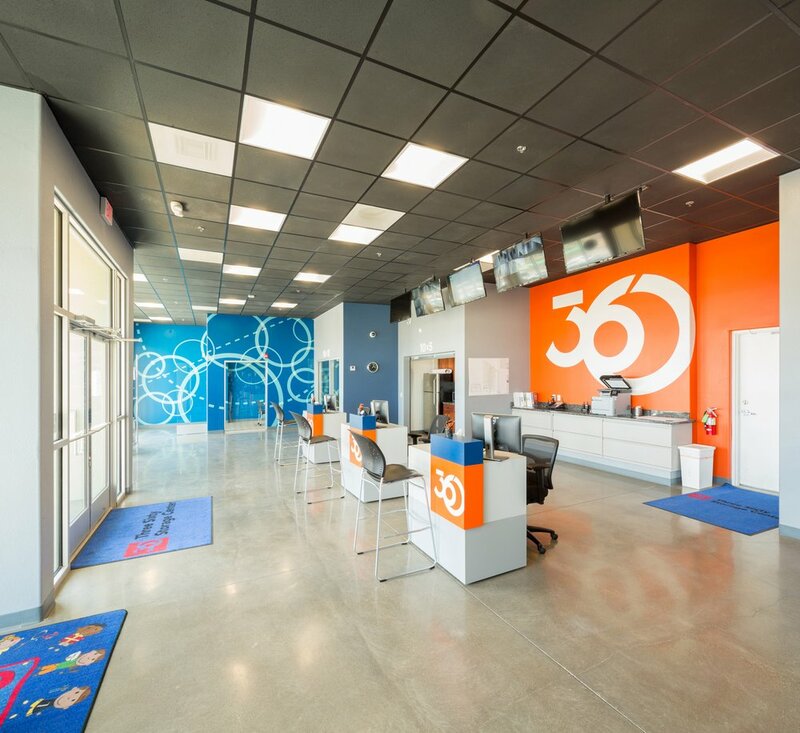 Storage Facilities, like 360 Storage Center, provide spacious and clean storage spaces for small and large loads. The following article will provide a few tips on how to find the best self storage Hayward facility that will hold your belongings. There are a variety of ways that you can find recommendations. One way is to talk to people in the area who have used the best self storage Hayward has to offer. You can also check the internet for recommendations. The important thing to do is make sure you choose a facility that provides the best storage accommodations. Most people like to use Hayward storage facilities because they’re reasonably priced and their situated in a convenient location. Small -10′ x 10′ – If you have a 2 bedroom house (or apartment) along with small and medium sized boxes, a 10′ x 10′ storage space is recommended. Medium- 10′ x 15′ – For a 3 bedroom home with large furniture, consider renting a 10′ x 15′ storage space. Large- 10′ x 30′ – If you need to store furniture from a large house or condo, a 10′ x 30′ is the way to go. If you have large heavy items to store, you may want to consider getting a ground floor space. Therefore a ground floor space will provide you with outside access space. Do you own a piano, antique furniture, or anything that could get damaged by heat, cold, or humidity? If so, then you will want to consider a climate controlled space. Therefore ensuring your belongings won’t get damaged or ruined. A well-maintained storage facility should provide 24 hour security. The best self storage Hayward facilities also provide individual door alarms. This provides your personal belongings with added protection. Another thing to consider is whether or not the facility provides smoke alarms within the spaces. Avoid any facility that doesn’t provide a good security system or working smoke alarms. Call now at (925) 892-3880 to find out more information about the Best Self Storage Hayward has to offer!